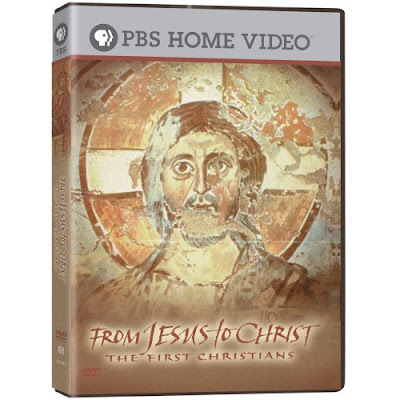 This FRONTLINE series is an intellectual and visual guide to the new and controversial historical evidence which challenges familiar assumptions about the life of Jesus and the epic rise of Christianity. For an overview of the series read the Synopsis. It includes links to some of the stories and material on this web site which expand the narrative. This site is anchored by the testimony of New Testament theologians, archaeologists and historians who serve as both critics and storytellers. They address dozens of key issues, disagreements and critical problems relating to Jesus' life and the evolution of Christianity. Throughout the site, maps, charts (for example, the fortress of Masada), ancient texts (including Perpetua's diary), pictures of the archaeological discoveries, ancient imagery, and audio excerpts from the television program complement and illuminate the scholars' commentary. A new addition to this site is the edited transcript of a two-day symposium at Harvard University. This symposium was a follow-up to the FRONTLINE broadcast and featured scholars' presentations, workshops and audience discussion.